A BOUTIQUE ITALIAN FASHION HOUSE, LORD&BERRY REVOLUTIONIZED MAKE UP INTO AN IMPORTANT FASHION ACCESSORY. Since its beginning in 1992, as one of the original niche make-up brands Lord&Berry is dedicated to creating style. Since 1997, Milan the cradle of the company and the style capital of the world, has been the symbol or Lord&Berry success. 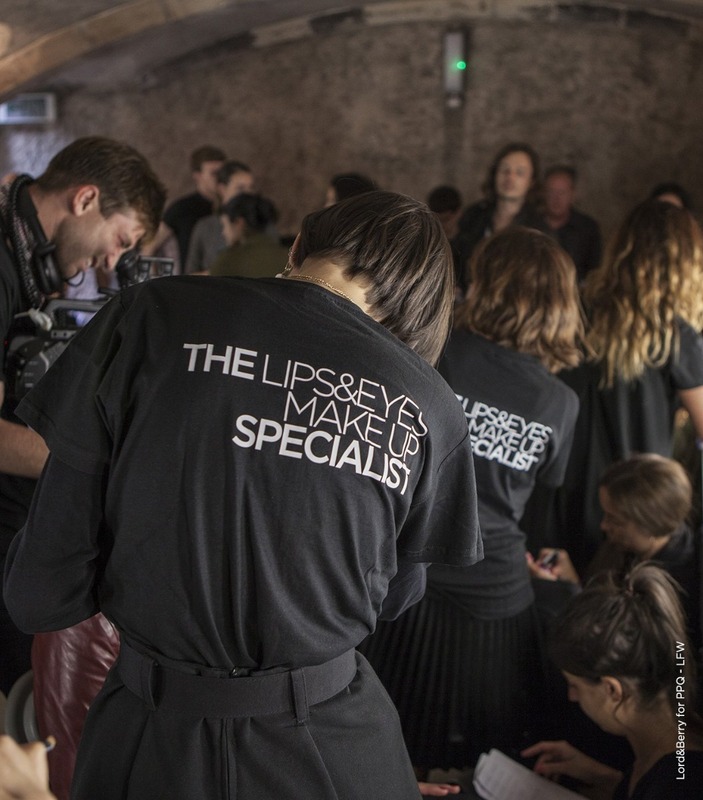 Firmly established in the backstage during Milan, Paris and London Fashion weeks, Lord&Berry is devoted to empowering women worldwide through its fashion forward cosmetics. The development of our formulations and exclusive line up for eye, lip, face and treatment products is a creative process that nourishes the brand with new discoveries and innovation. This is aimed to maintain product excellence and expertise for skilled connoisseurs and contemporary, discerning women. Our atelier in Milan is creatively nourished by the beauty and fashion industry’s finest artisans, designers and make up artists who put their heart into their work, revolutionizing modern textures and contemporary colors into premium products composed of highest quality raw materials and finest ingredients. We create products for daughters, mothers, grandmothers, business women, explorers, athletes, intellectuals, philanthropists, wives: cultured women. In the noblest of terms Lord&Berry strives to carry these women through the daily and special events of their lives, enhancing through self-confidence their quality of like and status in society. The world-nourished city by the beauty and fashion industry’s finest artisans, designers and make up artists. Contemporary yet pratical packaging to create modern products as an extension of clothing. Our communication is regularly distinguished by black and white: simply iconic and elegant. Legitimacy within the demanding fashion industry creates color collections and sponsors fashion shows. Color is fashion. We began by creating distinguished products for eyes and lips of the highest quality raw materials. In the noblest of terms we strive to carry women through the daily and special events of their lives and status in society.